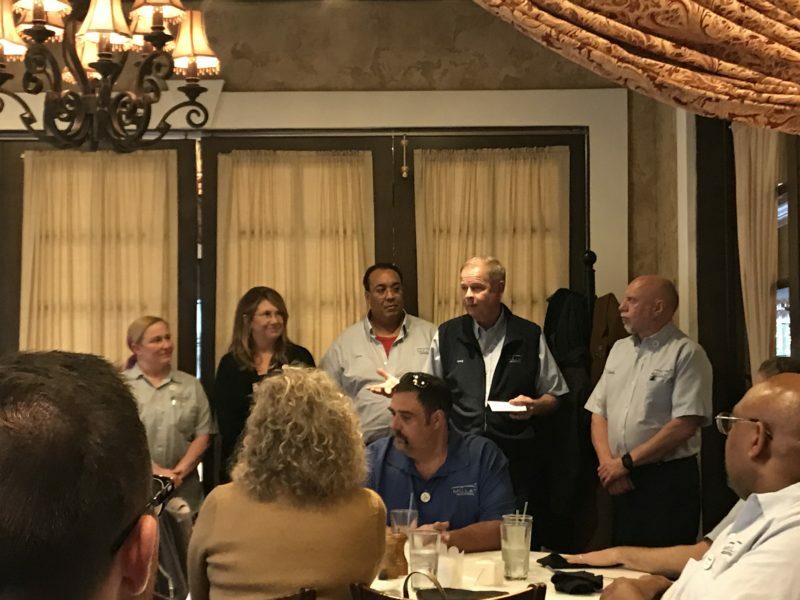 The Millat Industries team was happy to celebrate our Annual Milestone Anniversary’s for years of service with the company. It was a great pleasure to see so many associates’ commitment to the company, including 5 associates with 25 years of service. Many more celebrated between 1 and 20 years with the company. Great stories and memories were shared about the times of ole, but also excitement for what the future holds at Millat Industries. We thank all of our associates for their service with the company and look forward to celebrating many more years together.